Christie’s is a name and place that speaks of extraordinary art, unparalleled service and expertise, as well as international glamour. Founded in 1766 by James Christie, Christie’s conducted the greatest auctions of the 18th, 19th and 20th centuries, and today remains a popular showcase for the unique and the beautiful. Christie’s offers over 450 sales annually in over 80 categories, including all areas of fine and decorative arts, jewellery, photographs, collectibles, wine, and more. 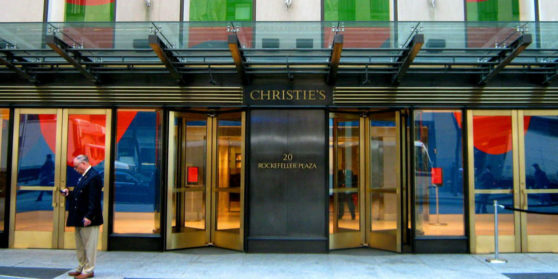 The Christie’s New York building features a grand limestone and bronze exterior with a post-industrial steel and glass canopy, complementing the existing murals, mosaics, and courtyard sculpture of Rockefeller Center in the heart of New York City. The 310,000-square-foot facility also includes a soaring triple-height entranceway with a specially commissioned mural by artist Sol LeWitt; a main saleroom with dramatic double-height ceilings and two smaller salerooms; adaptable walls to provide maximum exhibition space and expansive galleries for the display of large-scale contemporary works; and private viewing rooms. 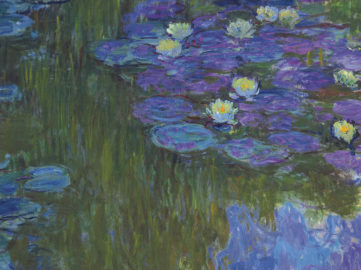 7 New Records at Christie's Rockefeller Collection Sale! 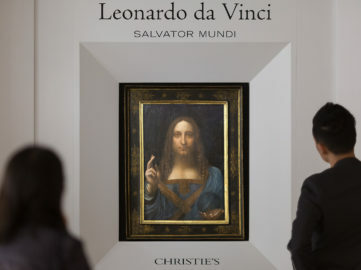 The outstanding USD 646.1 million auction of The Rockefeller Collection at Christie's set new world records for the majority of the sold artworks. 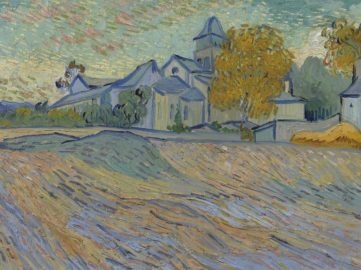 The New York Auction May Giga-Week 2018 - What to Expect? Art Market, Art News, Collectors Tip | Andrey V.
Since New York's May auctions are just around the corner, we thought this might be the right time to announce what'll be the biggest art sales of spring 2018. While we enjoy the frenzy behind the sale of Leonardo's Salvator Mundi, we take a look at all the winners of the New York Auction Week 2017.